Each September, the Science Symposium showcases the research conducted by the previous summer's student researchers in STEM. All students who conduct summer research in the STEM fields are encouraged to present at the Symposium. The event concludes with a guest lecture. 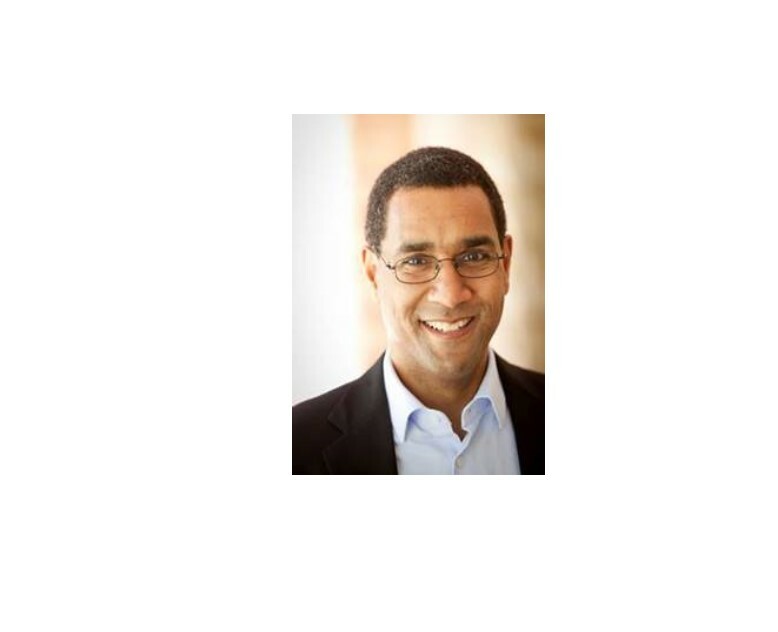 Our speaker for the 2018 “Fall” Integrative Science Symposium was be Sean Decatur, biophysicist and President at Kenyon College. The even had to be rescheduled due to weather and was held on Thursday January 17. Sean Decatur’s talk was presented from 3-4 in Gottwald Auditorium and was entitled “Aggregating proteins and coupled vibrations: A case for the integration of biophysical chemistry, problem solving, and the liberal arts.” The goal of the talk was to integrate a little research into the talk with a broader view on the role of the sciences in an inclusive liberal arts education. It was followed by a small poster session in Gottwald Auditorium. To view content from previous symposia, please visit http://scholarship.richmond.edu/hhmi/.